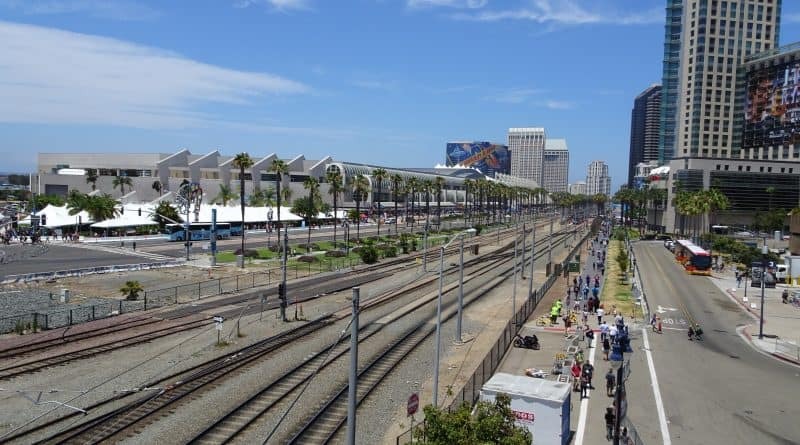 While many San Diego Comic Con (SDCC) attendees are anxiously awaiting news of the hotel lottery, Ace Parking has gotten the jump on OnPeak and announced the details of the parking lottery for SDCC 2019 (to be held July 18-21, with Preview Night on July 17). For those who are local San Diego residents, or who have hotels out of downtown, the parking lottery is just as important (and potentially, just as stressful) as the hotel lottery is for others. The parking lottery is now open. 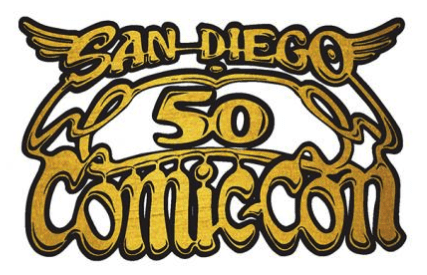 Those interested in purchasing parking for SDCC can sign up for the lottery until May 5 here. The lottery drawing will be held on May 6, and entrants will be notified of the results shortly afterward. Entrants will be sorted into 6 groups, with each group having a week to purchase parking, one at a time. Group 1 will be able to purchase parking beginning on May 13. 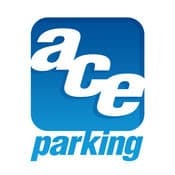 In 2018, Ace made a change to the parking lottery, requiring that everyone who enters provide a credit card number, in order to prevent ‘sign-up spamming’ that they experienced in the past. This procedure continues for 2019. While the cards will not be charged, Ace will be performing a pre-authorization check on each card number, to ensure that it is valid. It should be noted that while the popular parking lots sell out quickly (spaces at the Convention Center and at the Hilton Bayfront garages) there are always spots available for parking. Those who are not allocated a group spot in the parking lottery, or who are unable to enter the lottery, will still be able to purchase a spot somewhere, within walking distance of the convention center, once the lottery groups have all had their turn purchasing spots. More information about the Ace SDCC 2019 parking lottery can be found here. Are you planning on entering the parking lottery? Join the conversation on the FoCC forums!